Albion’s spring citywide garage sales will be held Saturday, May 12. 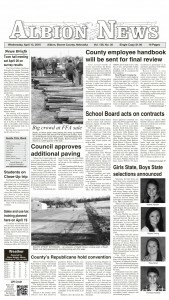 Deadline to be in the advertising and on the maps is Monday, April 30. 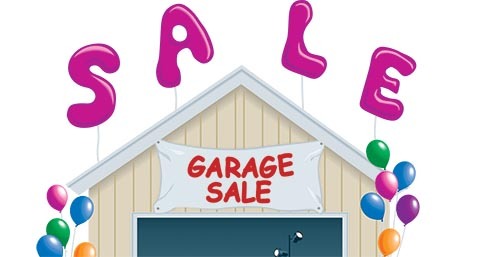 Albion residents planning to participate in the garage sales should contact Theresa Scheffler, 402-395-2336, no later than April 30. There will be a nominal charge this year for advertising. Forms can be picked up at the Albion News, the ADvisor or Designs N Signs, or requested via email to theresa.k.scheffler@gmail.com.